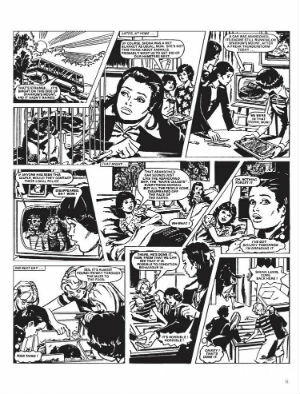 There’s a spirited introduction from legendary British comics writer Pat Mills to this recent Treasury of British Comics collection of Jinty strips that bemoans the lack of girls weekly comics in the current marketplace. Not simply from wistful sentimentality for a bygone era of UK publishing but for the wastefulness of not catering for an existing but now lost audience. 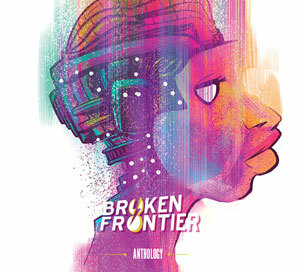 Undoubtedly that readership is still out there to be tapped into (although whether the publishing model of serialised anthology weeklies is still a viable one is another question) and we can only hope that the current crop of Rebellion reprint volumes is finding those new fans among its reader base rather than simply the dedicated nostalgists. They may be dated in some respects but, in others, the stories represent universal themes as relevant now as they were when they were first published in the 1970s. 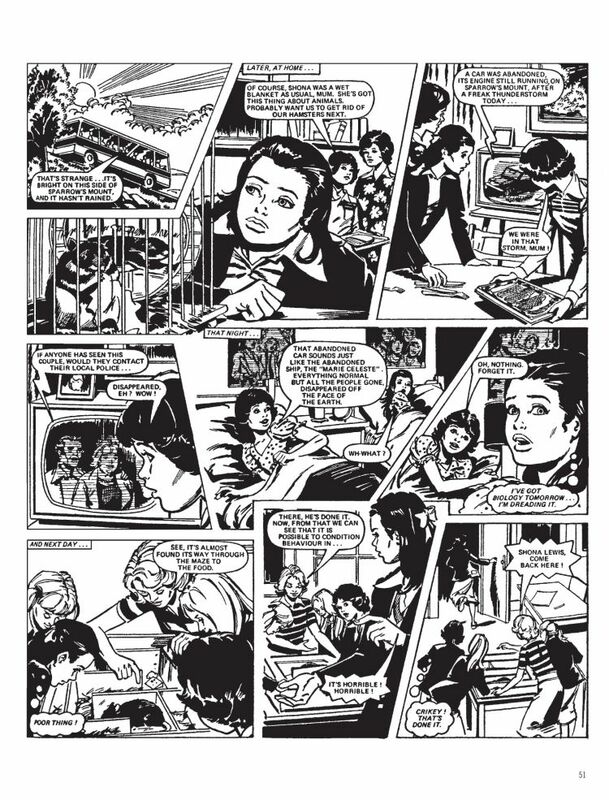 This initial edition of Jinty serials revisits two fondly remembered stories from the girls comic that featured a heavy science fiction content. The first, ‘Land of No Tears’ by Mills and artist Guy Peeters, introduces us to disabled schoolgirl Cassy Shaw who mysteriously travels forward in time when an operation on her leg goes unexpectedly wrong. There she finds herself part of a dystopian future society where emotions are a weakness and perfection is valued above all else. Her disability immediately marking her out as a “Gamma Girl” rather than one of the elite “Alpha Girls”, Cassy must adjust to life in one of the “hives” that teenagers are brought up in while fighting back against the system and encouraging her fellow Gammas to band together and beat the Alphas in the Golden Girl sporting tournament. 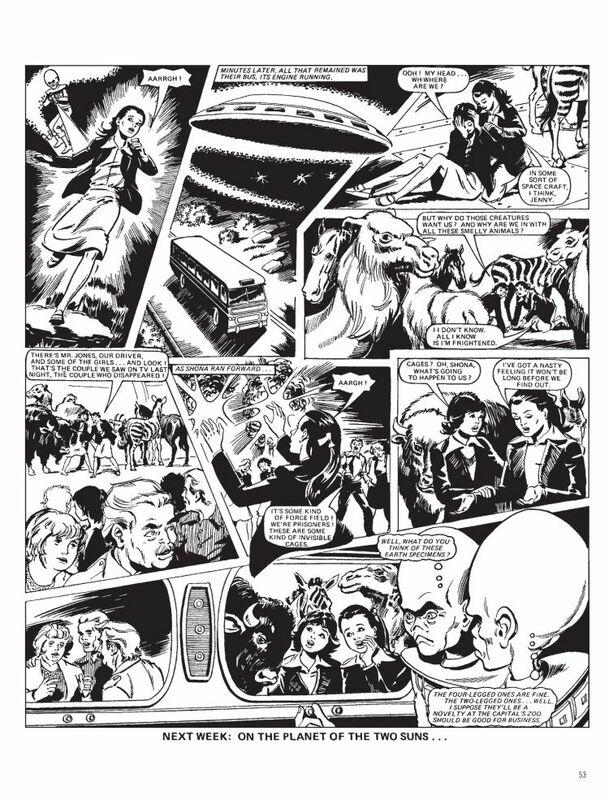 Pat Mills allows us to warm to the initially unlikeable Cassy as her discovery of (and rebellion against) the strange rules of this sterile society changes her for the better. 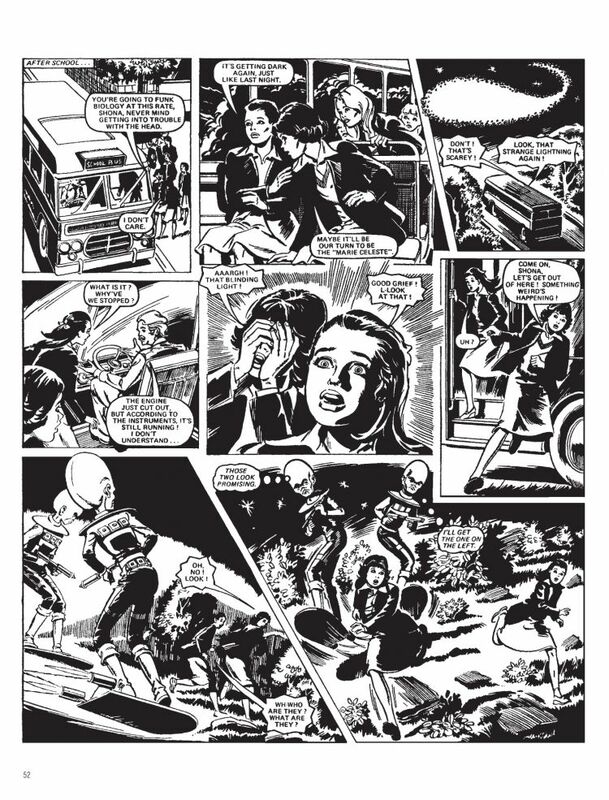 It’s essentially a girls boarding school story but injected with sci-fi trappings and socio-political commentary, and features perhaps one of the most chilling bully characters in the history of IPC girls weeklies – the coldly callous Perfecta. A suitably melodramatic title and a satisfying redemption arc for its protagonist no doubt also part of its success at the time of original publication. 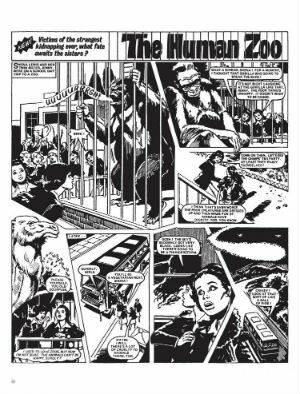 Malcolm Shaw writes ‘The Human Zoo’ the second story in Jinty Volume 1 which follows twin sisters Shona and Jenny who are among a group of Earth people abducted by aliens to be exhibited in their extraterrestrial zoo. Shona’s escape and subsequent adventures across the planet as she tries to reunite with her sibling are more episodic than ‘Land of No Tears’ but the social commentary is just as much in evidence with Shaw’s tale being a thinly-veiled championing of animal rights. It’s not always very subtle (and nor, necessarily, should it be) but it’s not heavy-handed either, weaving the issues through a ripping good yarn in the same way Mills tackles discrimination in ‘Land of No Tears’. 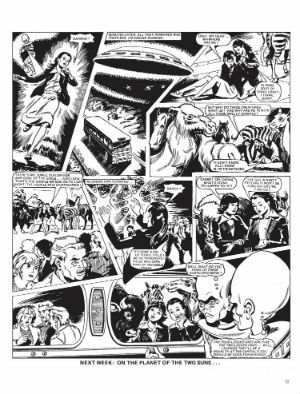 Of course (and as I’ve said before when reviewing Treasury of British Comics books) it’s always important to remember with these collections that the stories inside were never meant to be read in this format. Rather they were designed to be digested in short bursts, resolving the week before’s cliffhanger before setting up the next one. Contemporary audiences need to approach them from that perspective but will quickly adapt to the entertaining rhythm of the rapid pacing herein. 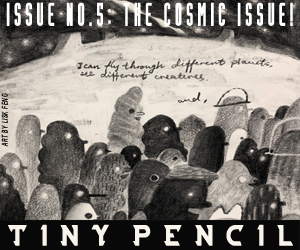 Both stories are illustrated by Guy Peeters whose level of detail and busy, multi-panelled pages are astonishingly industrious in construction. 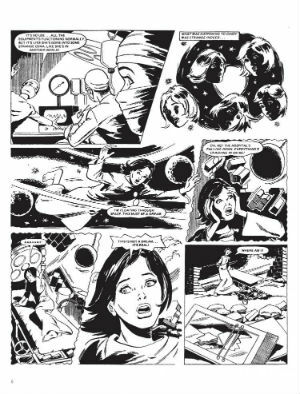 Mills speaks of the emotional aspect of the stories in his introduction and, as I mentioned in my recent look at the Misty volumes at Broken Frontier, strong visual characterisation was so important in these tales given the trials and ordeals their leads were regularly put through. Peeters ensures we empathise with Cassy and Shona, feeling their despair and loneliness at their lowest points and delighting in their eventual triumphs. He also gives us some truly creepy imagery in ‘Land of Tears’ including a supporting cast member who turns out to be far more layered than we initially imagined. For those of us who were there when this material was originally published it’s admittedly difficult to step back from these volumes and see them with cold, 21st century objectivity. But I would argue that Rebellion have made a canny choice in picking these two serials in particular from Jinty. They will perhaps feel overwhelmingly retro in presentation to current readers and yet they’re still as contemporary in theme as anything they may grab from 2018’s YA shelves. 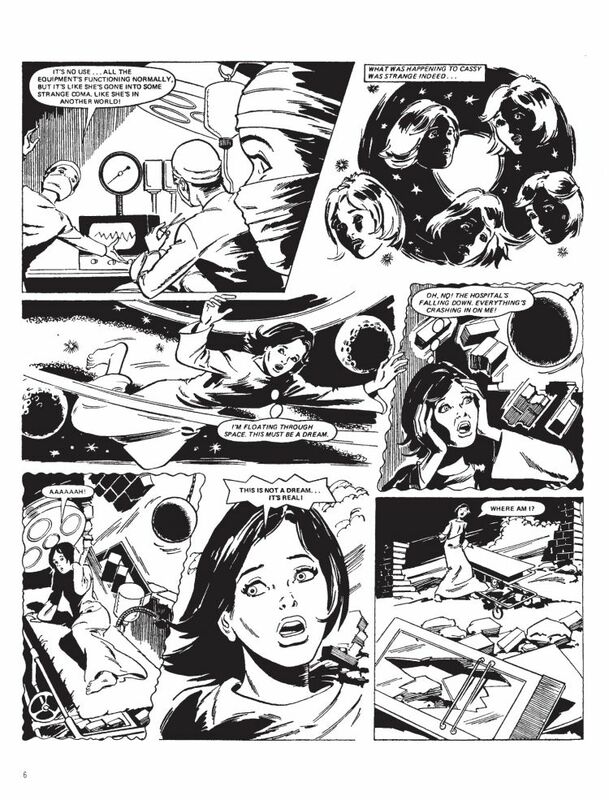 Another welcome return to classic British comics fare, lovingly re-presented by the Treasury of British Comics.